The AT-One from Audio Technica is an entry level wireless system that includes a beltpack transmitter which works with the AT-One range of Wireless receivers (sold seperatly). 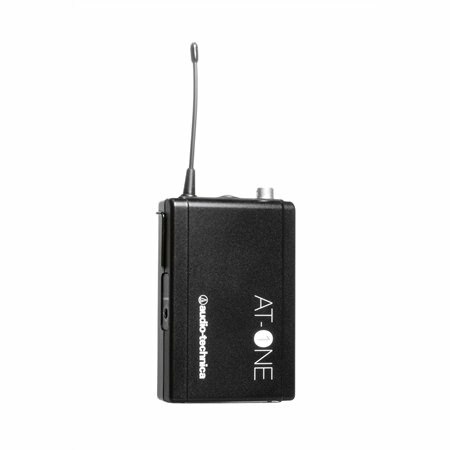 The AT-One from Audio Technica is an entry level wireless system that includes a beltpack transmitter which works with the AT-One range of Wireless receivers (sold seperatly). 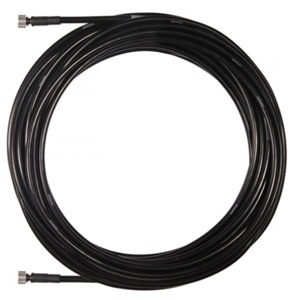 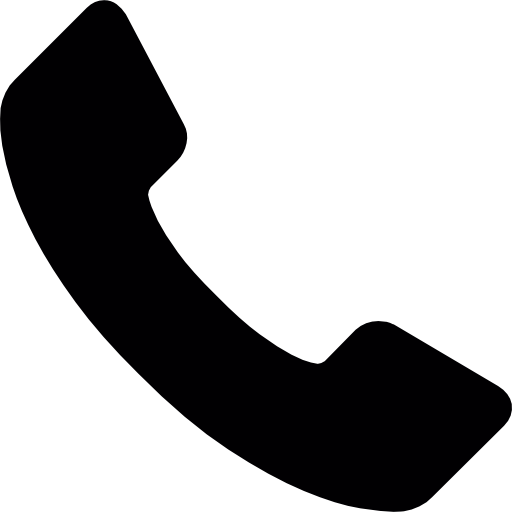 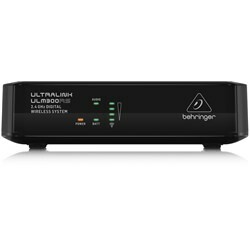 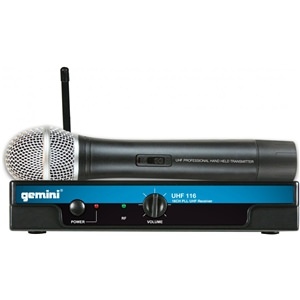 These units are easy to setup, reliable and can be connected to a variety of microphones.